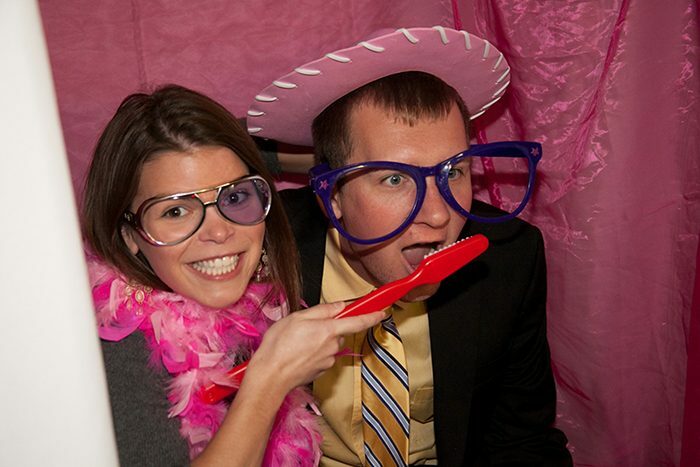 Photo booths offer so much for your wedding reception! With fun props, hilarious photos, and unmissable memories, there are so many reasons to have one. 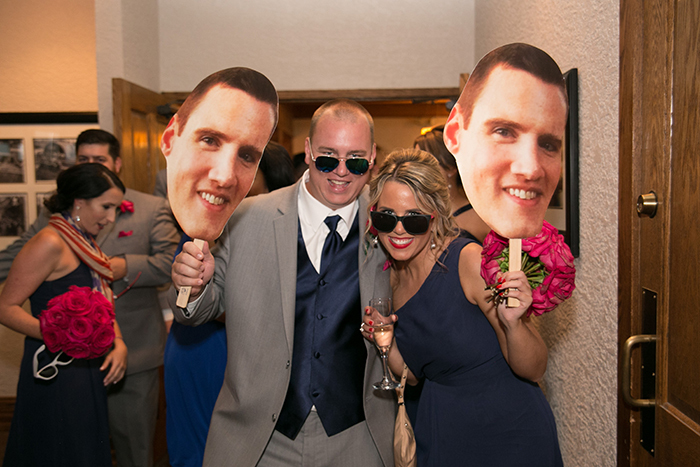 We narrowed down the top five reasons to rent a photo booth on your special day! Photos by themselves can keep us occupied. Add in tons of props and friends, and the fun can go on for hours! It can keep guest laughing between dinner and the set up for the musical act or for the cocktail hour as they wait for the wedding the party to arrive. There will be no yawning or discontented looks at any point during the reception. Also, they are perfect for guests who do not like to dance! No person will be left out of the festive activities! 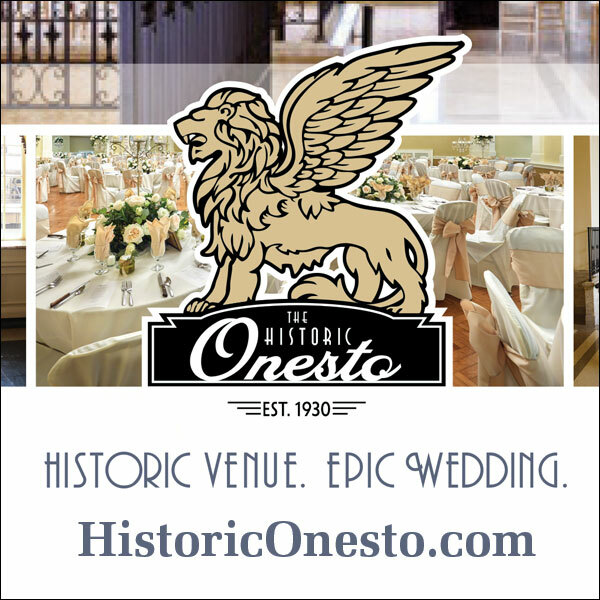 Not sure how you will thank your guest for spending this fantastic day with you? Try giving them the photos out of the photo booth! 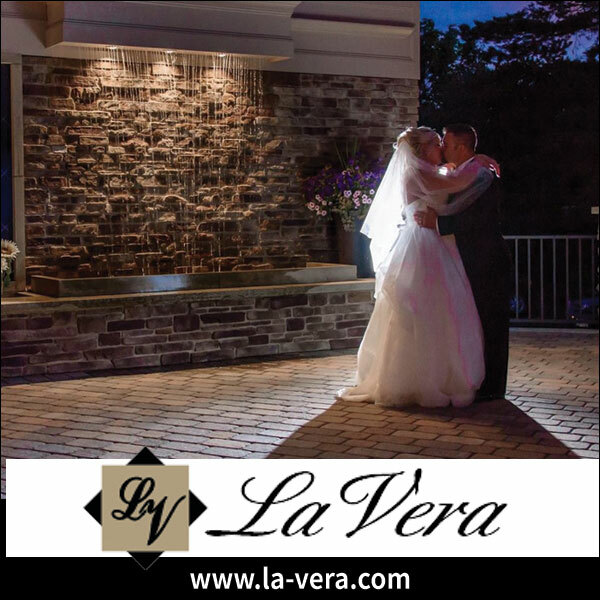 What better way to make sure they remember how amazing the day was than in pictures? You can look back on these photos in a few years and see friends or family that you have lost touch with. These photos would be the perfect excuse to give them a call! This way guests can also personalize the favor too, making the perfect favor for each person! 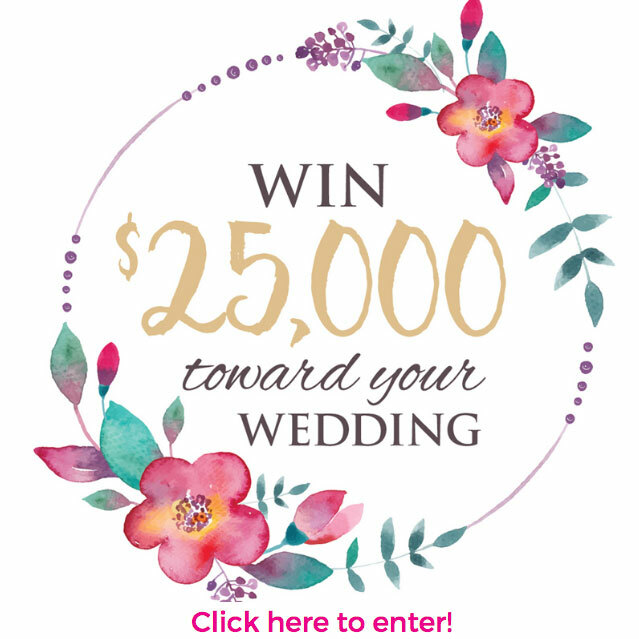 You cna personalize this with props, a water mark, or even your wedding hashtage. You can add a personal message at the bottom too, with your wedding hashtag or date to make sure they remember that night forever! From grandma to the flower girl, no person can resist the flash of the camera! It can be hard to find an activity that every guest will enjoy. Photo booths are easy to work and often, once one person goes in, more people want to try, too! It creates an atmosphere of closeness and brings together of both sides of the family. 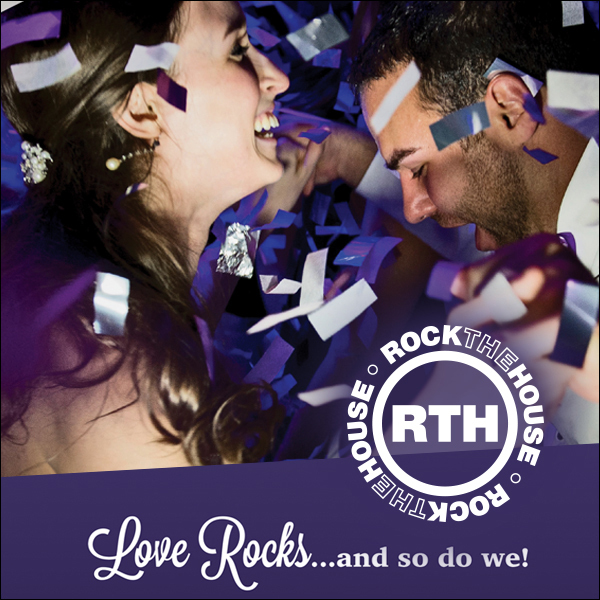 You can watch both sides of the family come together to play with the props celebrating your wedding day and one giant family! You want your guests to be tropical tourists? A photo booth can do that. James Bond? They can do that. Photo cutouts of your face? They can do it all! 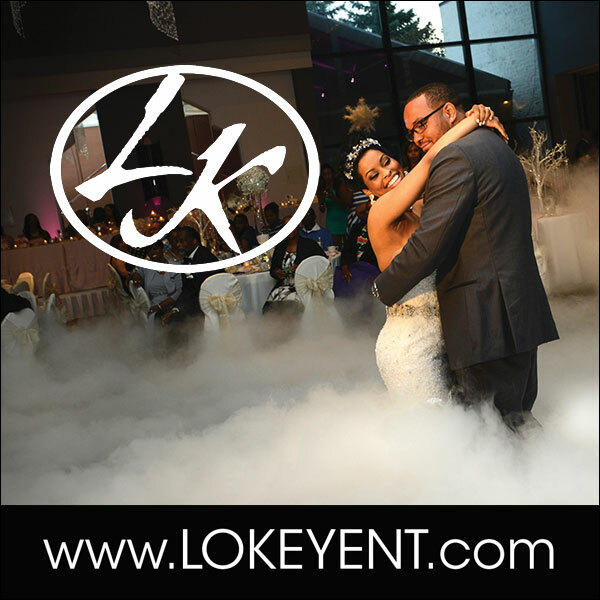 A photo booth can be the finishing detail for your wedding theme. 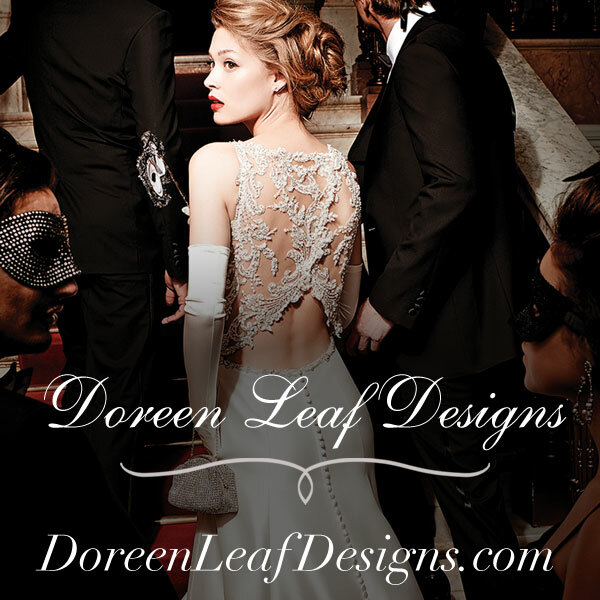 If you think there is no way they would have anything that would interest you, think again! Greenscreens to take your guests to exotic locations like Mars or the Taj Mahal, and lounge areas where they can create an entire scene/set. Take a chance on a photo booth, and you will not be disappointed with all the fun and laughs that these crazy themes have to offer. You are rushing around during the whole wedding reception, and sometimes you miss moments in the bundle of responsibilities you have throughout the night. 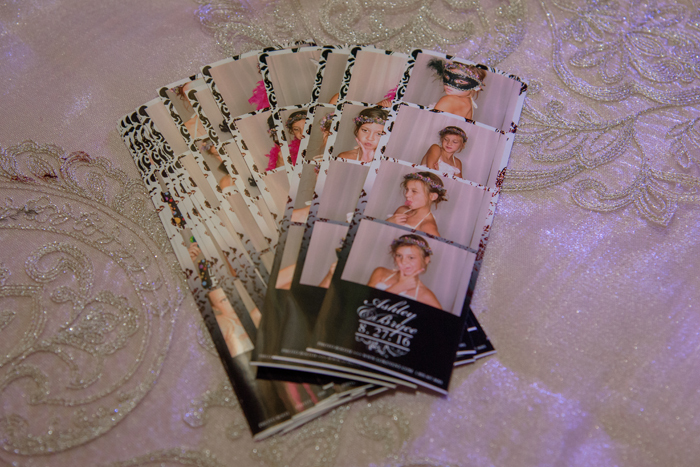 Don’t worry; a photo booth can capture every memory that you miss. 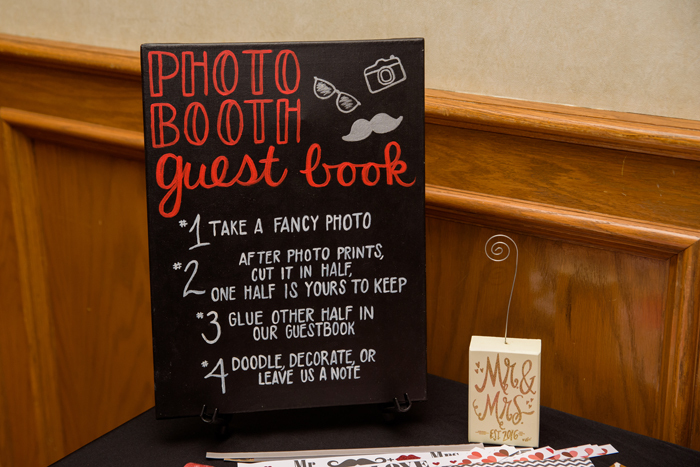 You can even use the photo booth as your guest book, ensuring that you have a picture of every person who spent this special day with you! 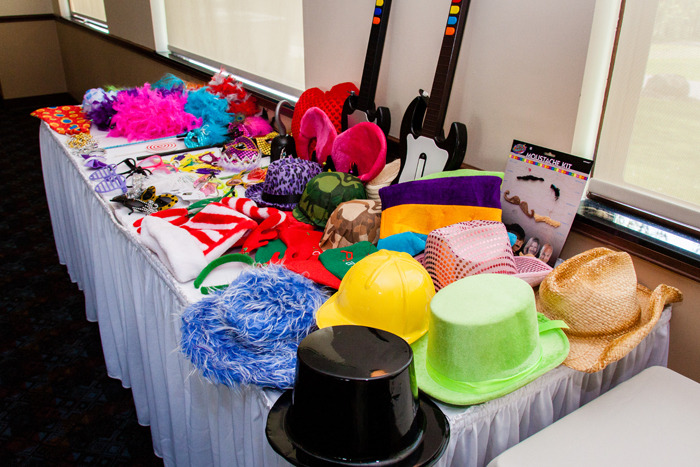 Keep these five reasons to have a photo booth in mind when you are planning your wedding reception. 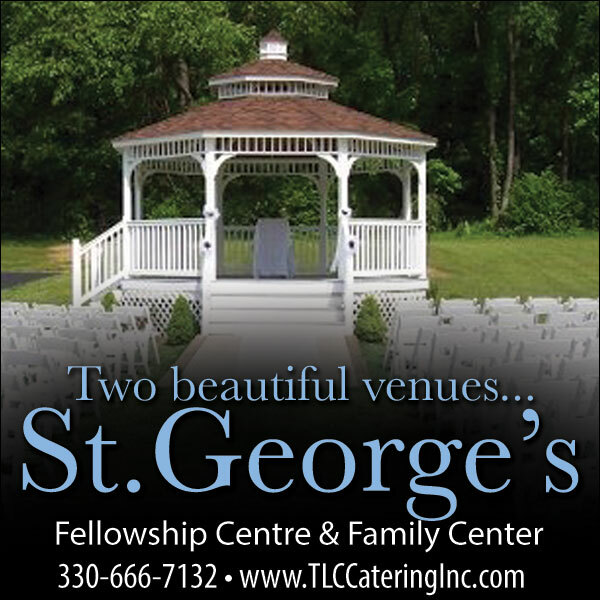 Don’t miss out on the fun memories of your wedding. Take the time to rent a photo booth and you will not be disappointed.